Lot Size: 6.12 acres n/a "Rectangular"
Looking for acreage living but don't want to be too far out of the town of Esterhazy? This location is more than convenient. It is in a prime location on the South East end of Town, sitting just above the Cutarm where you will be sure to enjoy the gently rolling hills, well-treed yard and plenty of space to develop this acreage to suit your own tastes and fulfil your dreams of acreage living. Attractive property taxes at $1396 for the 2018 tax year gives this property the opportunity to keep your expenses low. This property offers 1372 sq ft with 4 bedrooms and 1-4pc bath; spacious kitchen area with plenty of counter space and upper and lower cabinetry, breakfast dining area, formal dining room, south-facing living room, main floor laundry, and last but not least, a recent upgrade consisting of a rec room area measuring 372 sq ft of extra living space. Even more features are: natural gas heating, updated water heater, and above all, it is connected to the Town's water supply! Outdoor activities such as quadding and snowmobiling are just a step away from the trails which lead directly to the Qu'Appelle Valley. Location, location, location gives this property the advantage of being an acreage owner. Open the door to this property and realize that it is more than just another acreage. 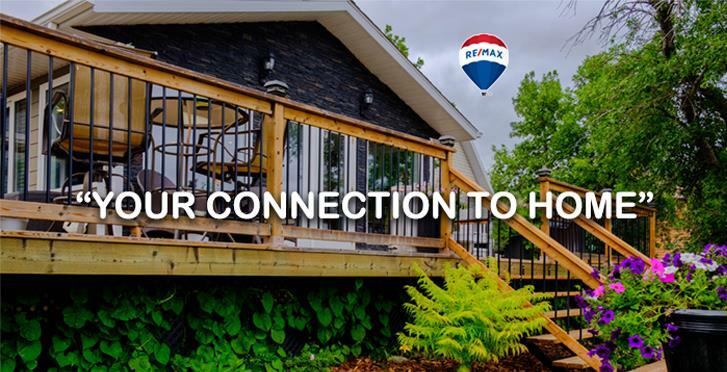 With the incredible views and the peaceful surroundings, you may find you have made your connection to your next home. Make the call. Call your listing agent to get more information on this gem of a property and to book your personal viewing today!